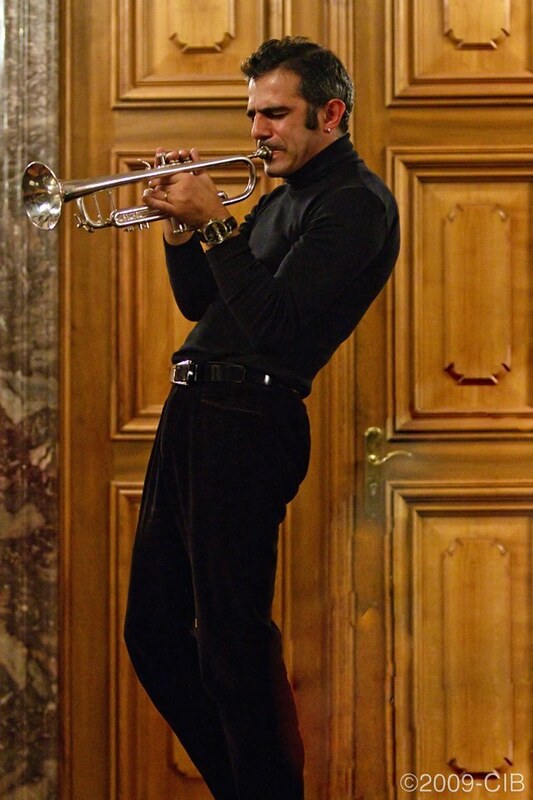 Here are two unreleased live recordings from trumpet player Paolo Fresu. D’Estate was recorded on July 1, 2007 during the Jazz Baltica Festival at Salzau, Germany, with Fresu in trumpet and Don Friedman in piano. La Sicilia is a composition by pianist Steffano Bollani who appeared along with Fresu and Paolo Russo in bandoneon at Club Nefertiti, Gothenburg, Sweden, on December 12, 2007. I was blown away by this trio when I saw them on the previous day at Jazzklubb Fasching in Stockholm. Both recordings come from the Swedish radio. The image (taken with the EF 70-200 L II lens on the EOS 7D) comes from Fresu’s concert along Ralp Towner at the ECM 40 Years Festival anniversary in Mannheim 2010.